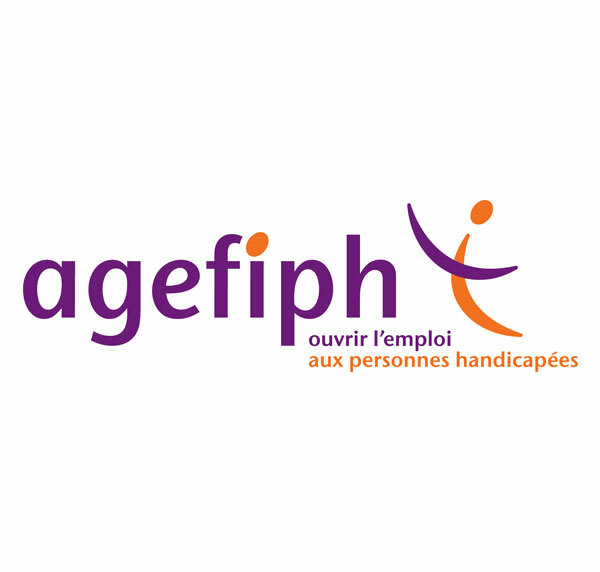 Created by Act n° 87-517 dated 10th July 1987, Agefiph is an association responsible for managing development funds for the professional integration of people with disabilities; its purpose is to increase resources dedicated to the integration of disabled workers into a normal workplace. Its resources come from contributions from organisations with 20 employees or more as part of their legal obligation to employ. It offers services and benefits to people with disabilities, whether they are seeking employment or already employed, and to companies of any size. About 45 % of actions concern companies with less than 20 employees. Introduction to employment and sustainability: Agefiph pays recruitment commission to encourage the integration of people with disabilities, but also seeks to strengthen the number of and activities organised by organisations involved in employment sustainability. Both must meet specific eligibility criteria, depending on the help needed or the service they wish to benefit from. Every case is assessed according to its link with employment and disability. Cases are evaluated by regional delegations that decide on the attribution of benefits based on objective criteria and within the limits of available funds. Agefiph’s missions are to promote the integration and continued employment of people with disabilities by private companies. Agefiph contributes to employment policies conducted by the State. It serves businesses and people with disabilities and is at the heart of the partnership it fosters between economic, social and association partners. The scope of its operations means it is able to provide answers at all phases of integration. 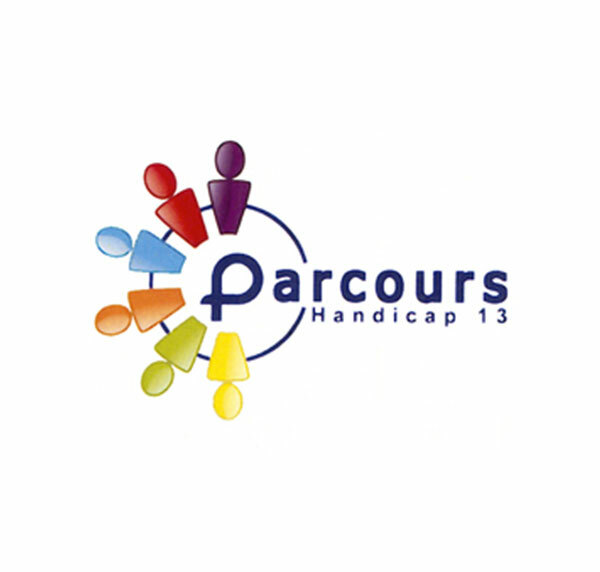 The six Parcours Handicap 13 associations are represented on the Board of the Inter Parcours Handicap 13 bureau. Decisions taken at departmental level are made collectively by all six. In the department of Les Bouches-du-Rhône the partnership between institutions and associations goes back some time. It existed well before the Act of 2005 began to strengthen the rights of people with disabilities. In 2000, this partnership, coupled with the drive of the men and women who represent it, created conditions allowing for the emergence of an associative movement known as MOUVEMENT PARCOURS HANDICAP 13. The Mouvement Parcours Handicap 13 has been funded by the Bouches-du-Rhône department Council since it began and, since 2012, has been co-funded by the PACA regional healthcare agency (ARS). 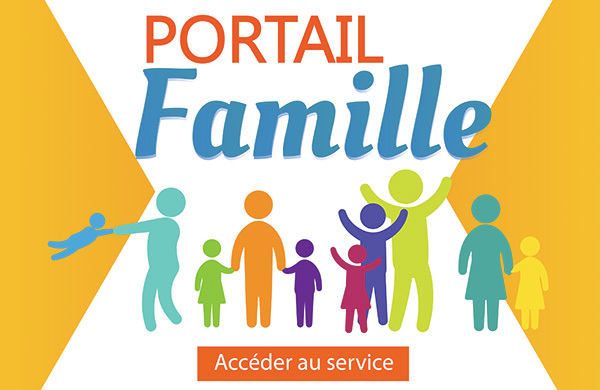 The national solidarity and autonomy fund (CNSA) has supported some actions (help in creating the experimental life plan from 2009 - 2012) via the Handéo fund (co-funding of the Local Handéo 13 resource unit from 2011 -2014). A team of 6 members of staff. These achievements were made possible by the result of human relationships and shared beliefs as well as by their own skills and experience. Promote the pooling of resources, the exchange of best practices, knowledge from partners, experiments and innovation, shared culture. Proximity: a real presence in 6 areas of the Bouches-du-Rhône department. Partnership: a variety of partners – General Council, Departmental Home for People with disabilities, Regional Healthcare Agency, National Solidarity and Autonomy Fund, State Education, local stakeholders, etc. Positioning: a commitment to campaign in favour of all people living with disabilities. Preparation: plan ahead to anticipate any foreseeable changes in situation. Sharing: connecting stakeholders to pool together their best practices and knowledge, to share their experiences. Multiplicity: representing all disabilities and encouraging participation in our actions by all stakeholders – the disabled themselves, families, relatives, professionals. 114 is a free, unique number for the deaf, hard-of-hearing, those suffering from aphasia and dysphasia, allowing them to contact the emergency services by SMS or fax: SAMU-Ambulance (15), Police-Gendarmerie (17) and Fire Brigade (18). Before sending a message to 114, you must check telephone network availability of your operator, that your phone and/or fax are in good working order and/or the details of your mobile or landline contract to ensure that you are able to contact the emergency services on 114. To contact 114, we recommend you send an SMS from a mobile phone and a fax using a landline transfer option. 114 cannot receive voice messages. In the absence of any network availability, connection or response from 114, you will be obliged to contact the emergency services using a third party. Professional representatives (deaf and non-deaf) trained to deal with emergency calls receive, qualify (type of emergency - 15, 17, 18, location, situation, etc.) and handle your call.